East-West Shrine Game is next week! 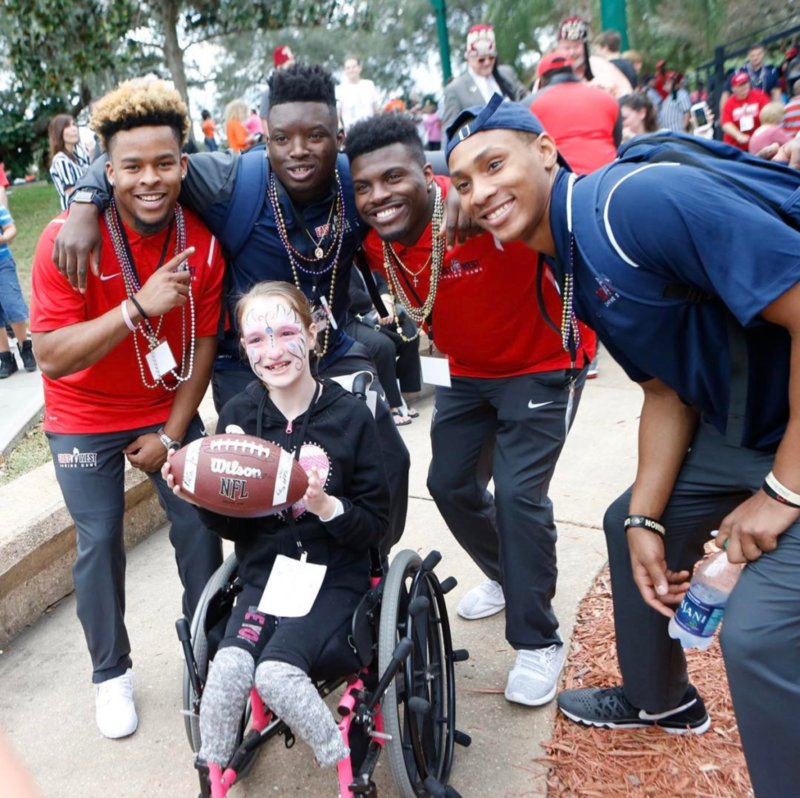 We are in full swing with one of our most heartwarming clients, the East-West Shrine Game. This is the longest running college all-star football game in the country, and it benefits Shriners Hospitals for Children. We cherish this client! 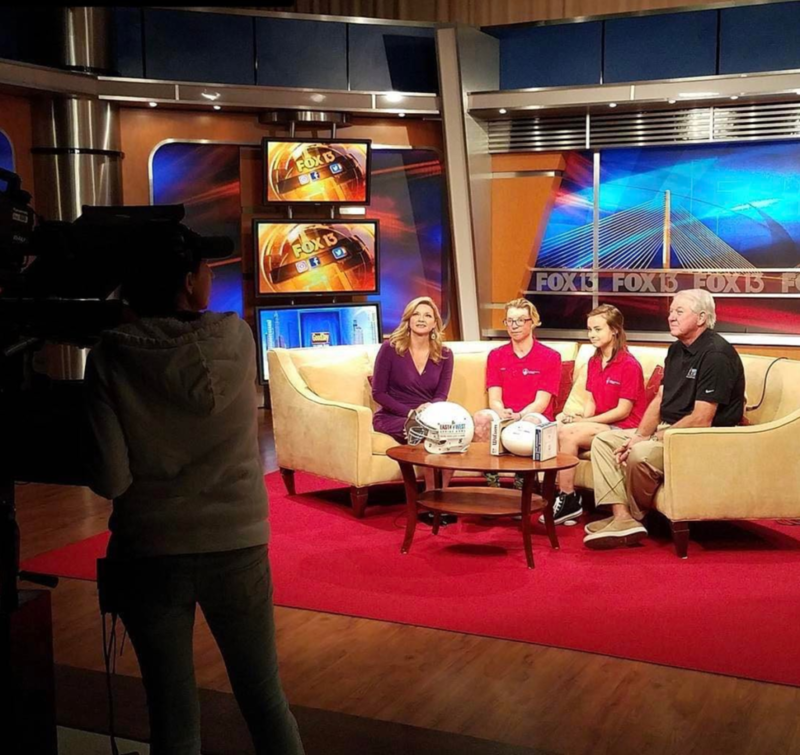 Tickets are $15 and the game is at Tropicana Field on Saturday, January 20, kickoff time at 3pm. Get your tickets here. 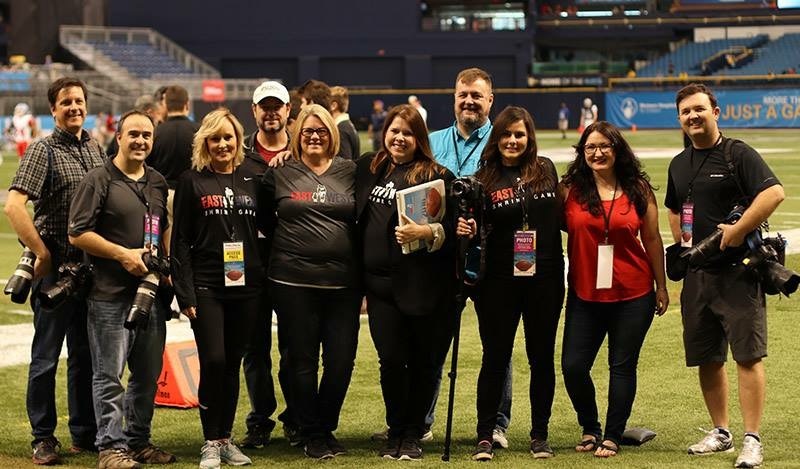 Check out our case study video with some great Shrine Game, practice, and hospital visit footage. 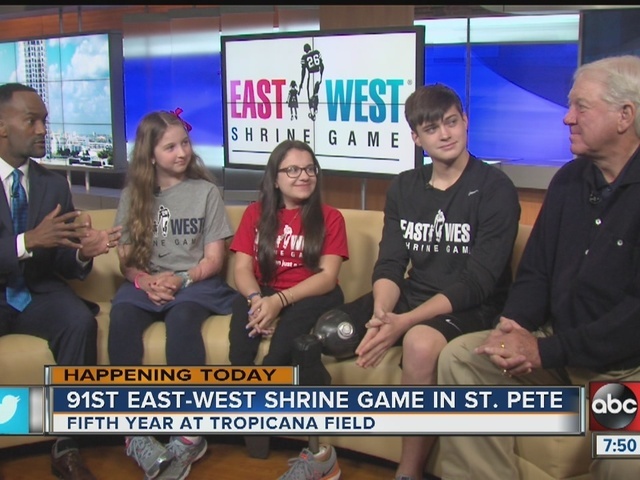 Tampa Bay hosted the 91st East-West Shrine Game on January 23rd and welcomed more than 100 of college football’s best players on their first stop on the Path to the Draft. A week-long job interview, the players showcase their talents before scouts from every NFL team and national sports media. 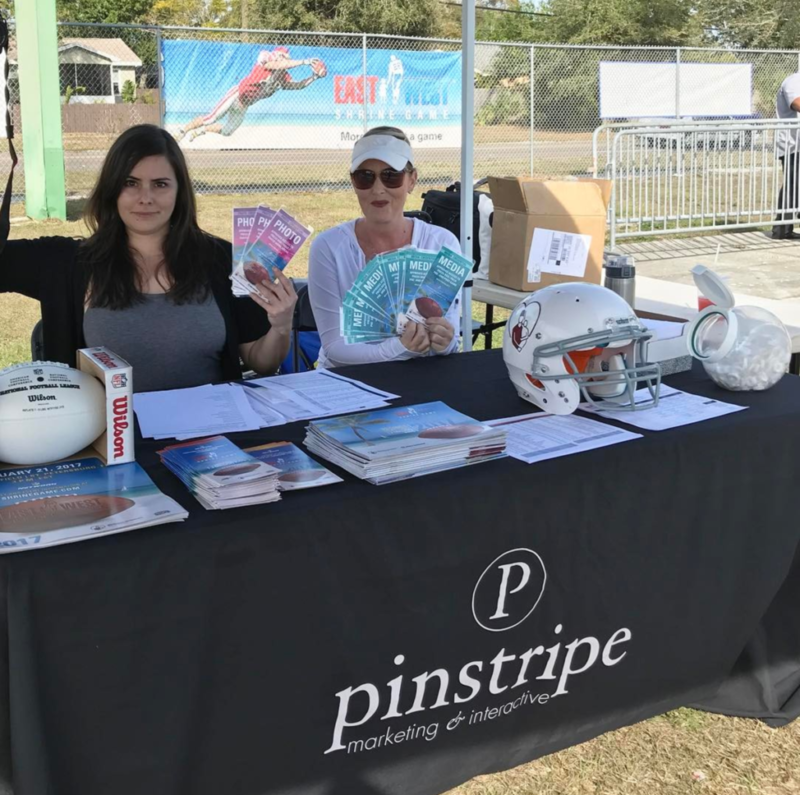 The Pinstripe Marketing team supports the game with public relations, credentialing media, advertising and media buying, social media management, sideline photography, and in-game communications. The fifth year in Tampa Bay was another great success. A record 23,106 fans in attendance, NFL Network rankings up 67% over 2015, and tremendous support from the media. 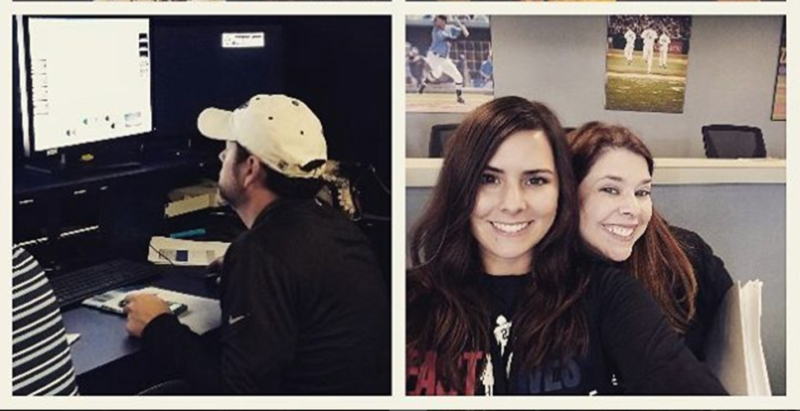 We especially appreciate our partners at the local television, radio and newspapers who have embraced the game and the important cause it supports. While the West won the game, it is always the children of Shriners Hospitals for Children who win.